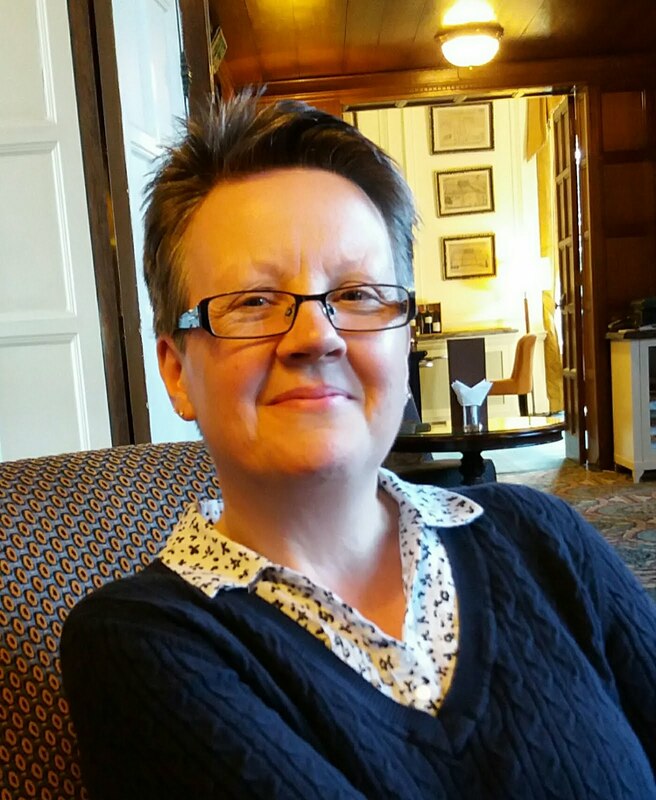 Some of you may already be aware of the November 'Share Handmade kindness' challenge being run by the awesomeness and all-round good egg that is Jennifer Mcguire. The idea is to give something....anything handmade... to someone as an act of kindness. It could be a card, some sewing, knitting, a plant or simply a handwritten note. 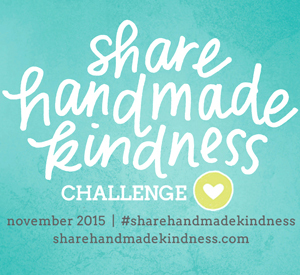 Jennifer is hosting challenges throughout November and this week's challenge has been to share handmade kindness with a friend or family member. I've made this card for someone very special in my family who, without going into detail, I am very thankful for. 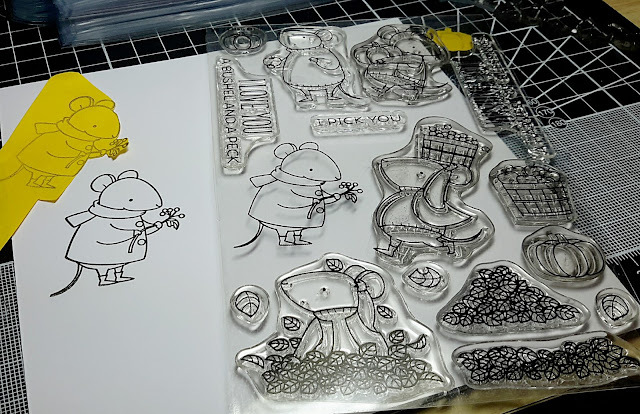 I've used a cute mouse from MFT's Harvest Mouse stamp set & a sentiment from Winnie & Walter. 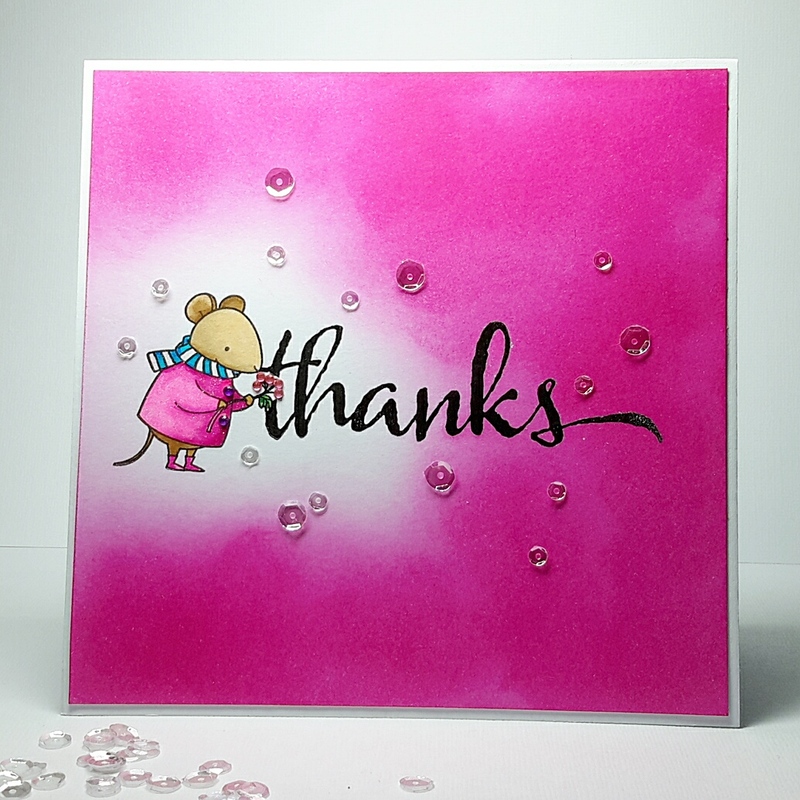 I coloured the little mouse with my Zig markers, used Picked Raspberry Distress ink for the surround and clear embossed the black sentiment. before adding a few randomly scattered sequins to finish. Why not pop over to Jennifer's blog and get involved or if you haven't got time, why not just pop a card or something else handmade in the post to someone for no other reason than an act of kindness? Imagine if we all did it and not just in November, what a happier place this planet would be. 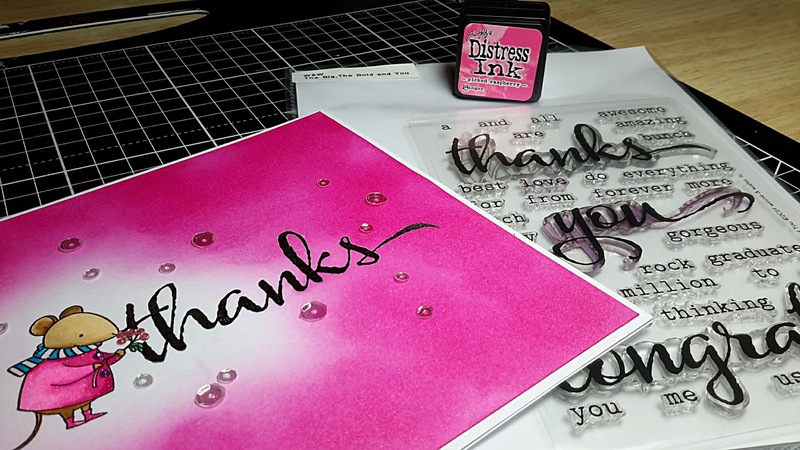 I love RAK & this sounds like a great blog so will check it out :o) Your card is gorgeous & your photos are fab. I"m crazy about your card and the lush colors you used! 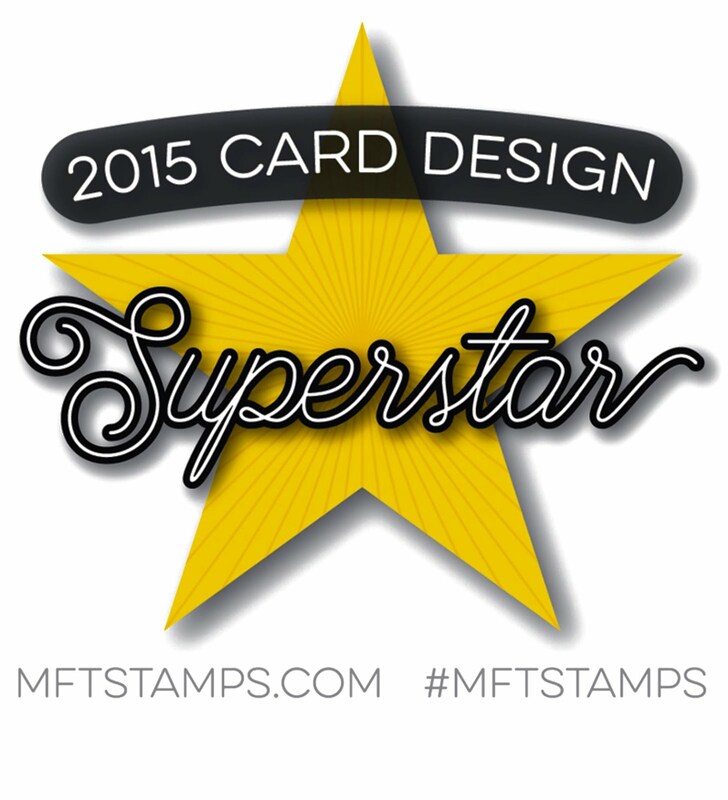 Gorgeousness abounds with this card! I am in love with your card! The first thing I thought was 'WOW - AMAZING'! and so I cased this beauty. I hope that's alright with you. Here I am again. If you like, please visit my blog for my version, thank you.